Out of the handful of books written about the Yuchi people, nearly every single one has Jason Baird Jackson‘s name on the cover. 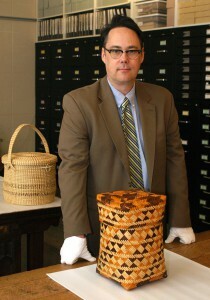 That’s because Jackson — an associate professor of folklore in the College of Arts and Sciences’ Department of Folklore and Ethnomusicology and director of the Mathers Museum of World Cultures — is an expert on the Native American group that is considered part of the federally recognized Creek nation. He began studying their culture more than two decades ago, first as a young graduate student, then moving to Oklahoma to work in a museum as well as live and study among the people. 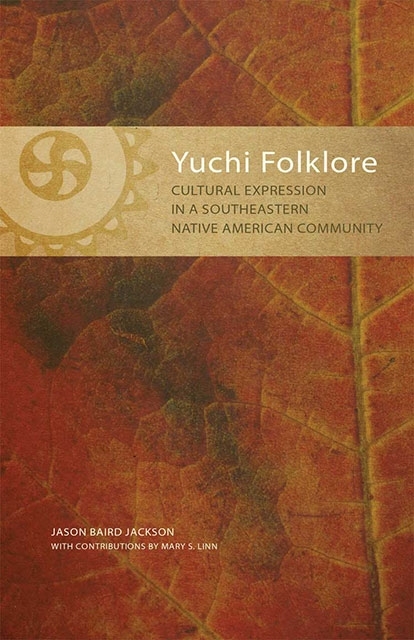 First noted by Hernando de Soto’s expedition in the 16th century, the Yuchi later moved from eastern Tennessee to Georgia and linked up with Creek communities there — an alliance that had long-lasting repercussions for the tribe. 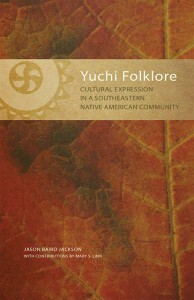 When the U.S. government forced most southeastern groups to move to Oklahoma in the early 19th century, the Yuchis were classified as Creeks. And they still are today, despite the existence of a separate language and their own distinct history, culture and religious traditions. Many tribal members would like to change that, and are working for the Yuchi to be federally recognized on their own. That’s where Jackson hopes his work documenting the tribe’s heritage will continue to have impact. Any royalties Jackson’s new book generates will be forwarded directly from the publisher to the Yuchi tribe for use in its cultural and historical preservation efforts.